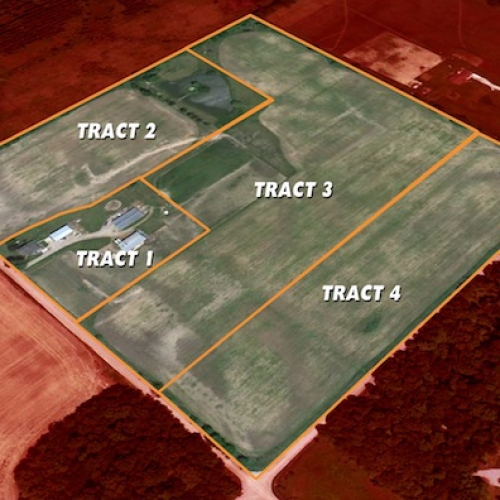 Our company specializes in the sale of farmland and related property including collectible tractors and modern ag and construction equipment. 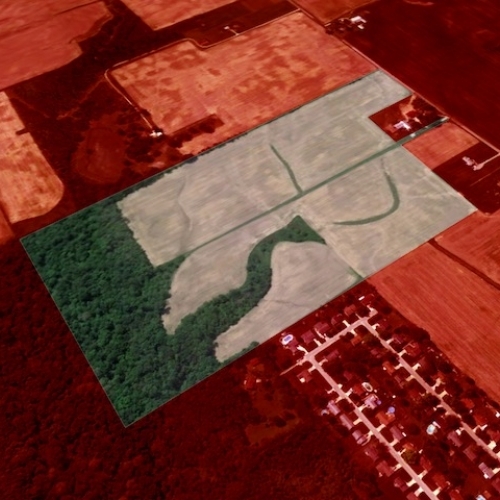 Sellers appreciate our unique multi-parcel bidding software, which gives buyers more options and helps increase sale proceeds. 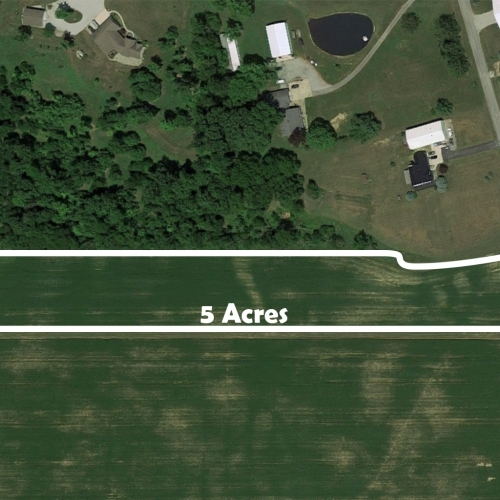 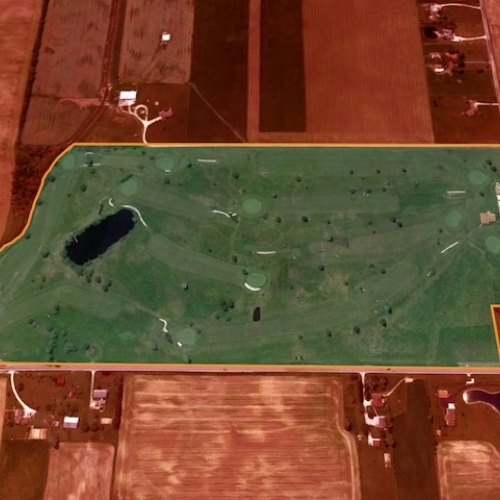 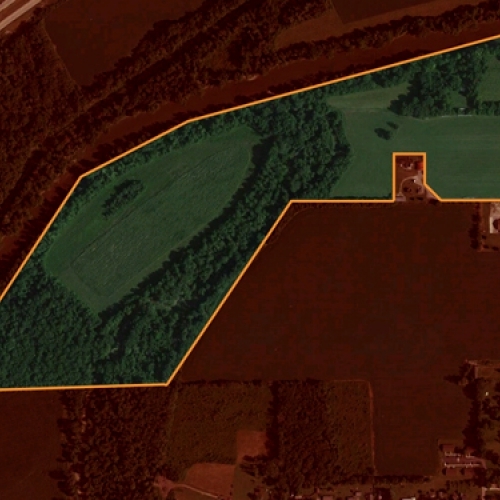 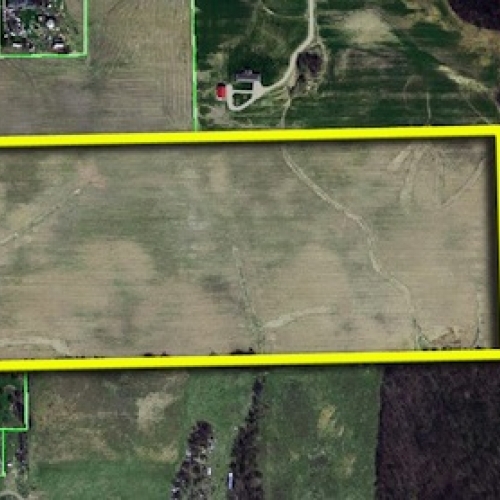 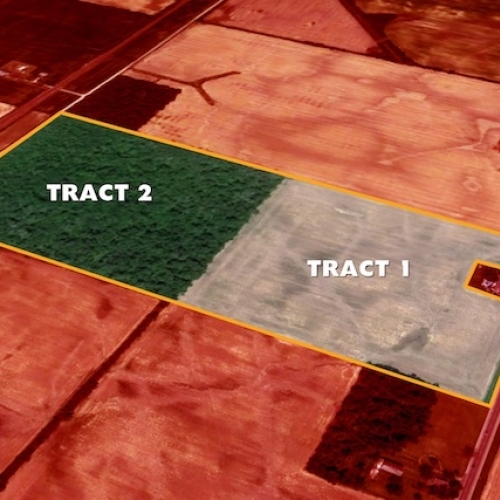 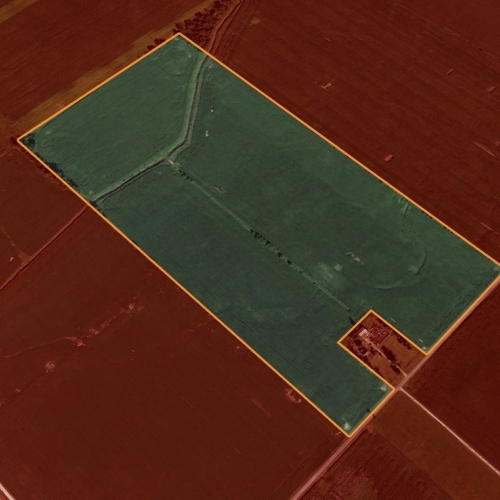 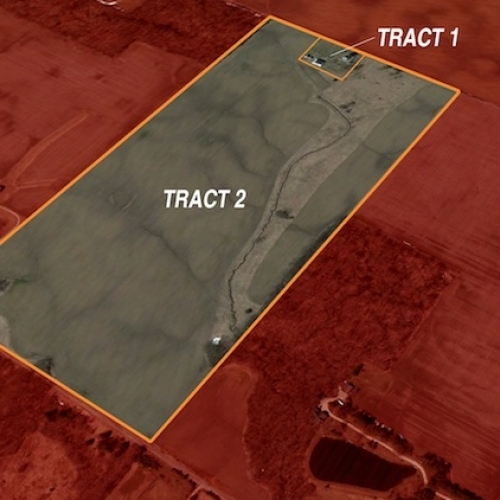 424+/- Acres in Huntington Co.
84+/- Acres • Frazanda G.C. 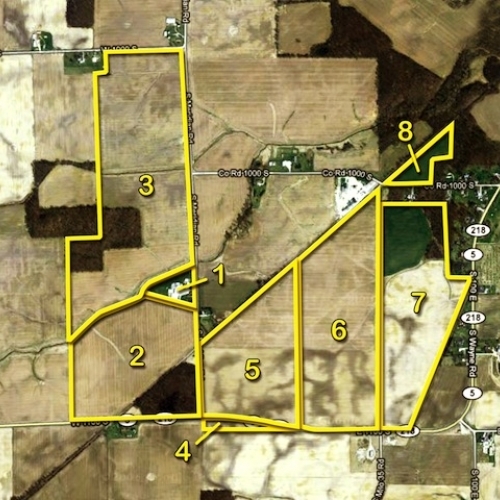 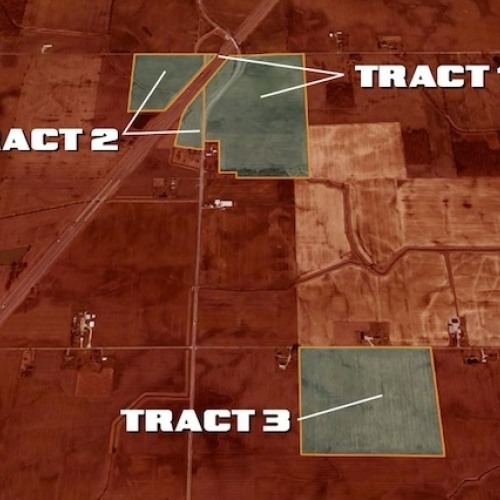 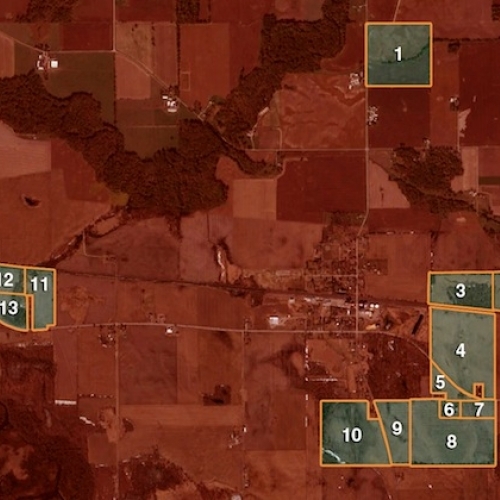 58+/- Acres in Allen Co.
78+/- Acres in Allen Co.
78+/- Acres in Huntington Co.
79+/- Acres in Huntington Co.
70+/- Acres in Huntington Co.